Did you know East Portland is home to several cultural Chambers of Commerce? Polo Catalani and Lisha will speak at our September 19th Town Hall meeting. Polo will share how we can interact more effectively with our diverse population and how EPCC can better server our ethnic communities. 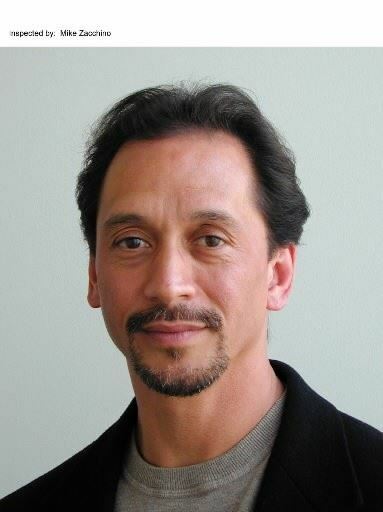 NWCommunities Counsel is a training and consulting platform facilitated by Ronault LS Catalani (Polo), a 1983 Willamatte Uiversity College of Law grad, a 1985 Howard University Reginald Heber Smith Community Law Fellow, a 1998 Oregon Literary Arts Fellow, and a 1999 American Leadership Forum Fellow. Before problem solving in Northwest and Midwest immigrant and ethnic minority communities, Polo was a child welfare worker. He ended that most difficult service with directing Oregon's SE Asian Family Directions Institute of the Governor's Children's Initiative for the 1990s. Please join the East Portland Chamber for a Current Events/Town Hall AM at Pacifica Senior Living Calaroga Terrace located in the Lloyd District. Coffee and breakfast goodies will be provided - please RSVP. Plenty of affordable street parking is available. Please do not park in the Calaroga Terrace parking garage. 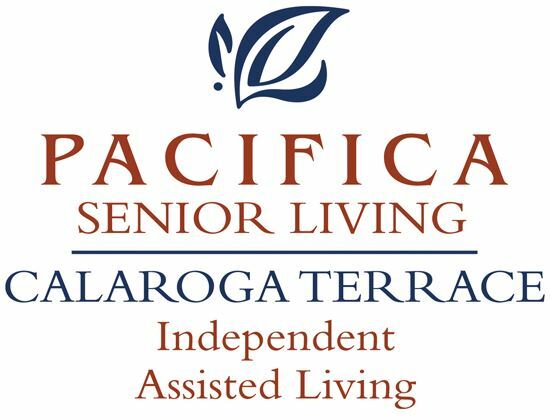 Coffee and breakfast goodies provided by Pacifica Senior Living Calaroga Terrace.